Nabertherm offers not only standard models but also customized solutions for any application that requires the use of a continuous furnace. 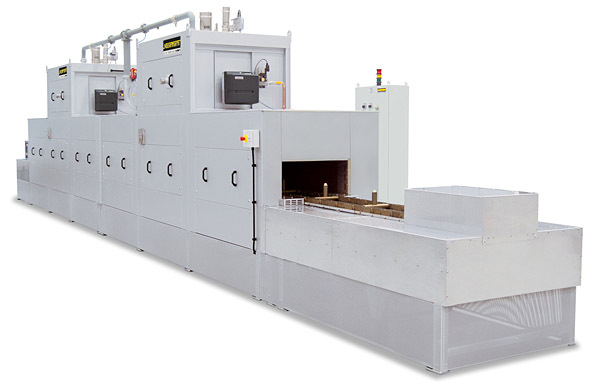 As manufacturer we will work with you to provide a continuous furnace that will fulfil your requirements. The entire process in the furnace is monitored and controlled by a digital Controller. Further information on Nabertherm continous furnaces.